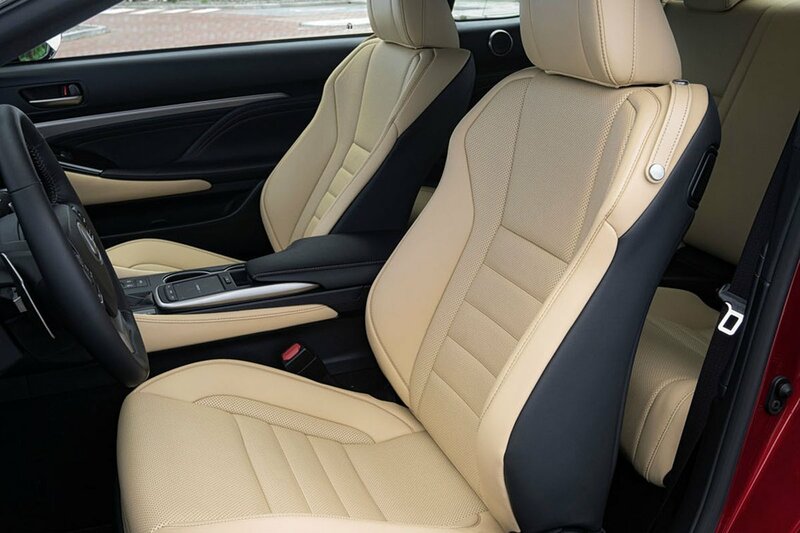 Lexus RC Boot Space, Size, Seats | What Car? Despite having quite a wide transmission tunnel there's still enough room for you to rest your left leg. Even the sunroof doesn't take up too much headroom. However, things are less impressive in the rear; once the narrow gap past the tilt-and-slide front chairs has been negotiated, taller occupants will find their knees splayed and their head pushed forward by the sloping roofline. In truth, the back seats are really best suited to kids. Whoever sits back there will find the rear windows are much smaller than they appear from that outside. 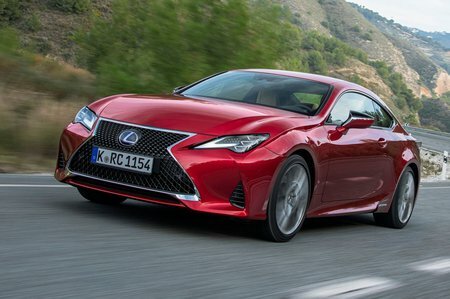 The RC F has around 370 litres of boot space - on the low side for this class - while the RC 300h offers less still at 340 litres. 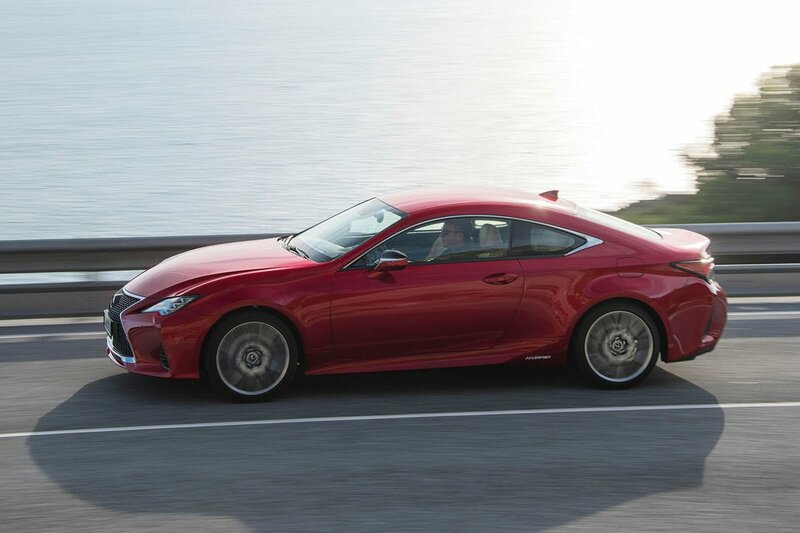 The RC 300h features 60/40 split folding rear seats to boost cargo space, but the RC F does not. The boot itself has a high lip but is deep and regular in shape.